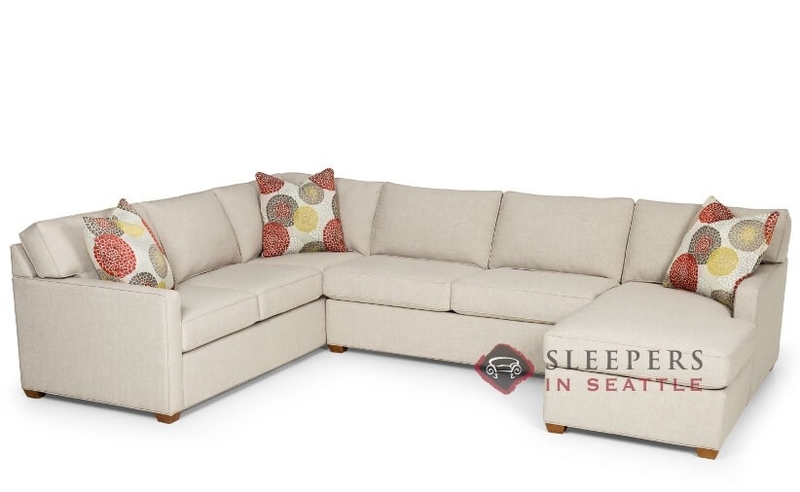 The Stanton 287 U-Shape Sectional Queen Sleeper Sofa is a brand new transitional piece from one of the industries leading brands. This transitional piece features thin track arms, clean design and a loose pillow-back configuration. 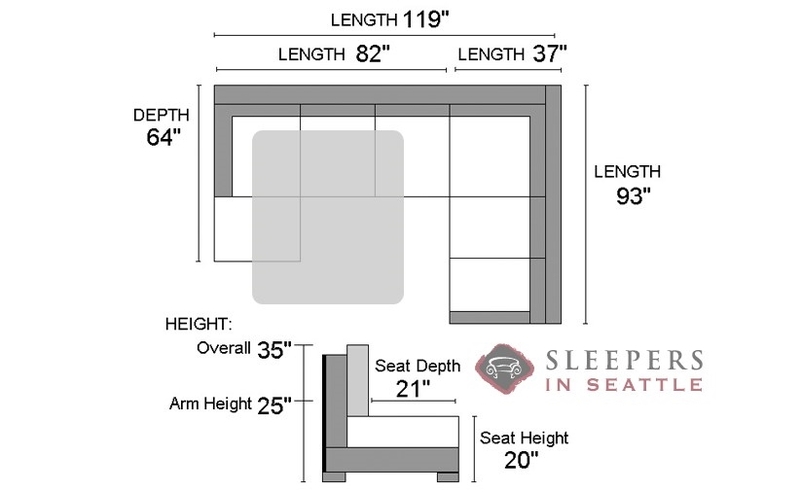 Like all of our sofas, the 287 is fully customizable. 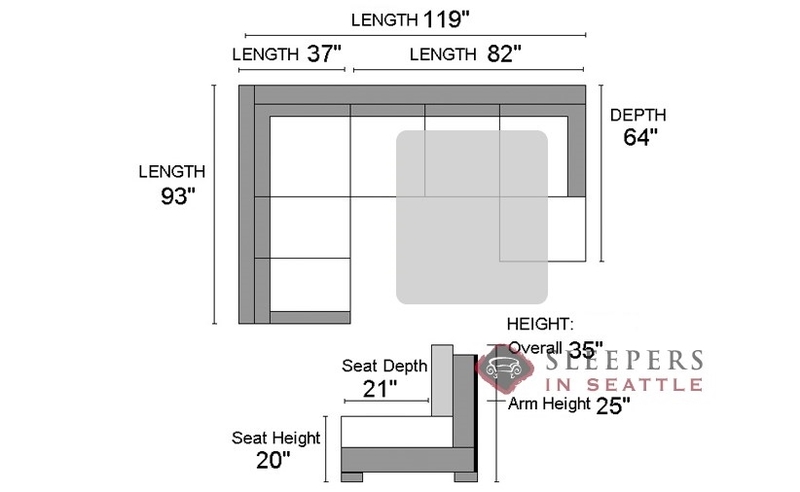 Visit our Design Center now to find the perfect fabric upholstery for you and your home. Choose from vibrant to neutral colors, intricate patterns to solids and everything in between.